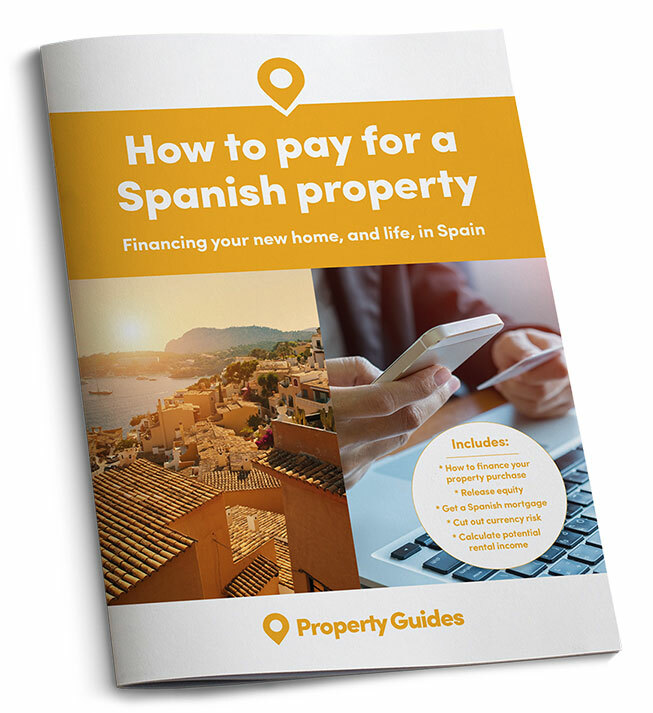 Our trusted partner, Smart Currency Exchange, has created a guide to the three essential steps needed to buy your Spanish property: your estate agent, solicitor and currency specialist. When planning to buy your property in Spain, we recommend downloading the free guide from Smart Currency Exchange, “Three essential steps to buying property abroad”. Why do we consider these three resources essential? A trusted solicitor, independent of any developer or agent, will help represent you. They’ll be with you throughout the property buying process and make sure you understand the applicable laws. This is especially important if you don’t speak the language. A currency exchange specialist can keep you updated about exchange rate movements and how these affect your money. They’ll helping you to budget for your property, avoiding losing money throughout the buying process. You’ll also learn how to save on regular payments after purchase. 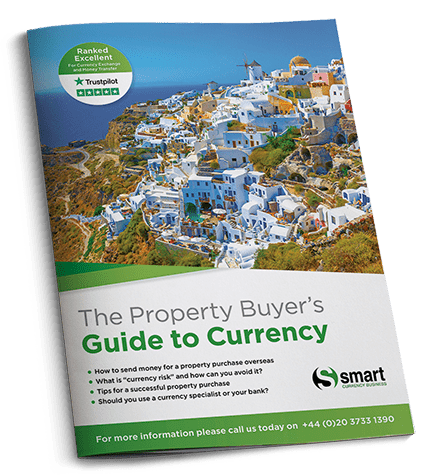 Download your free copy of the Smart Currency Exchange ‘Three Essential Steps to Buying Property Abroad’ guide to find out more and get your plans in place.